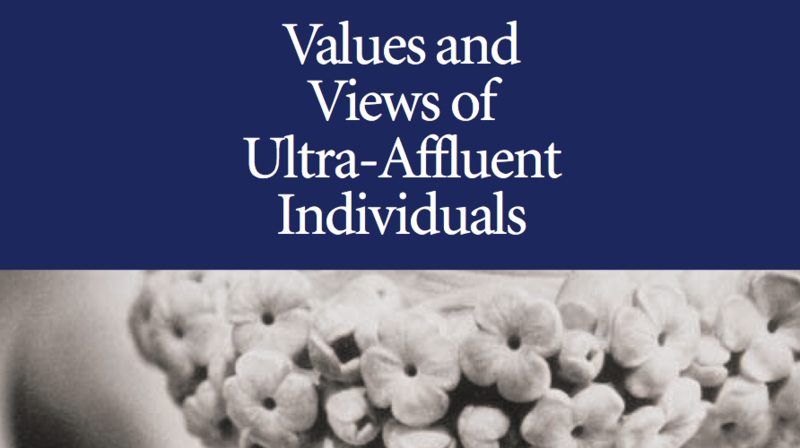 Sensus Research, one of the largest privately owned research firms in Western Canada, conducted a national study examining the attitudes and opinions of Canada’s ultra rich — individuals with a net worth of $10 million plus. The exclusive report was underwritten by T. Stenner Group, a wealth management firm that manages the financial affairs of ultra high net worth families. T. Stenner Group wanted to publicize the results and deepen perception of the firm as the country’s leading expert in wealth management for Canada’s super affluent. Epic PR spearheaded a national media relations campaign that included the development of messaging, positioning and media materials. We recruited high net worth individuals in advance to be third party spokespeople – no easy feat considering that this group is often difficult to access and prefers to maintain a low profile. A targeted approach was used to secure a series of media interviews and photo opportunities on behalf of the client that included media coaching for spokespeople and journalist access to the ultra-rich in order to obtain third party commentaries. The news announcement and TrueWealth study became a national story over night, securing over 20 stories in major print and broadcast media outlets across the country. It was the most successful media initiative ever commissioned by Sensus Research and helped to reinforce T. Stenner Group’s brand image as the leader in managing the wealth of the ultra-affluent.